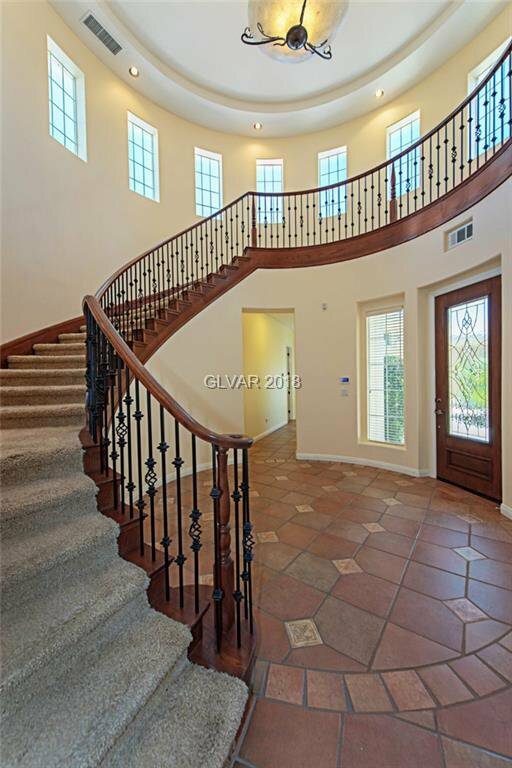 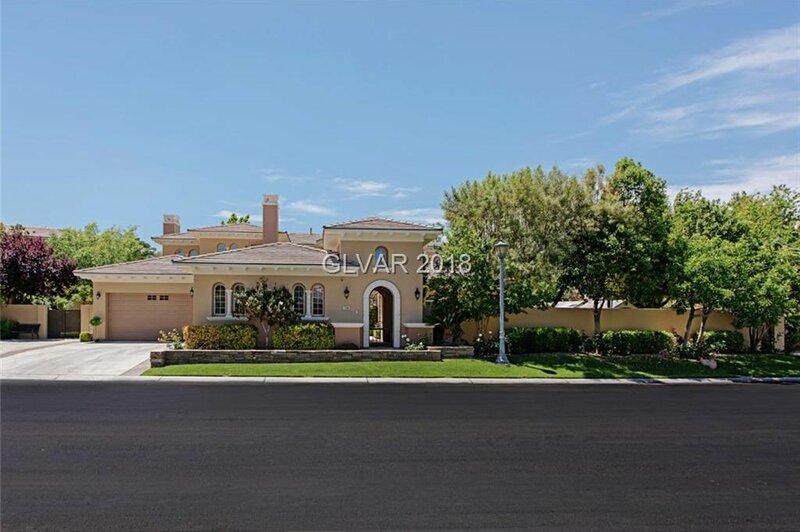 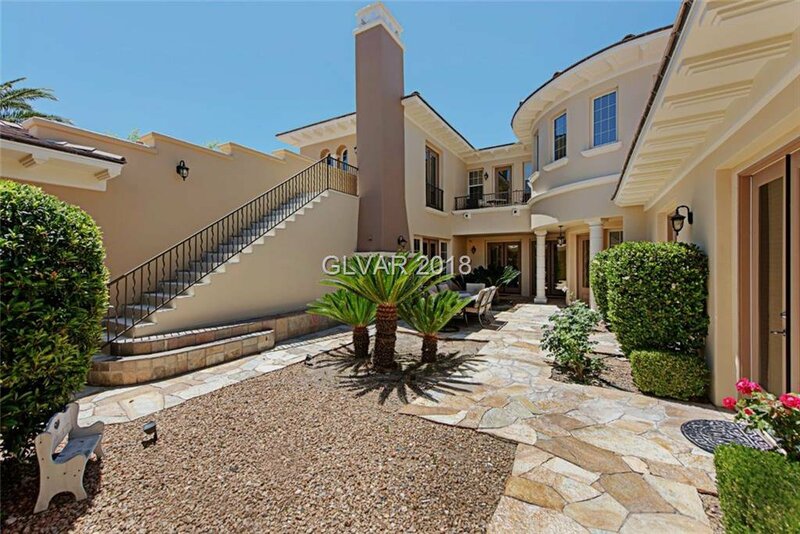 Private semi-custom 2-story estate in The Palisades. 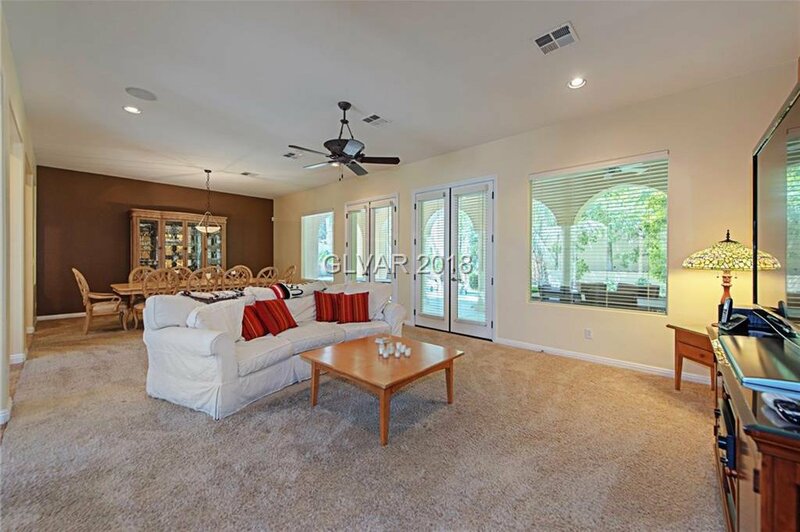 Multiple french doors for indoor-outdoor entertaining. 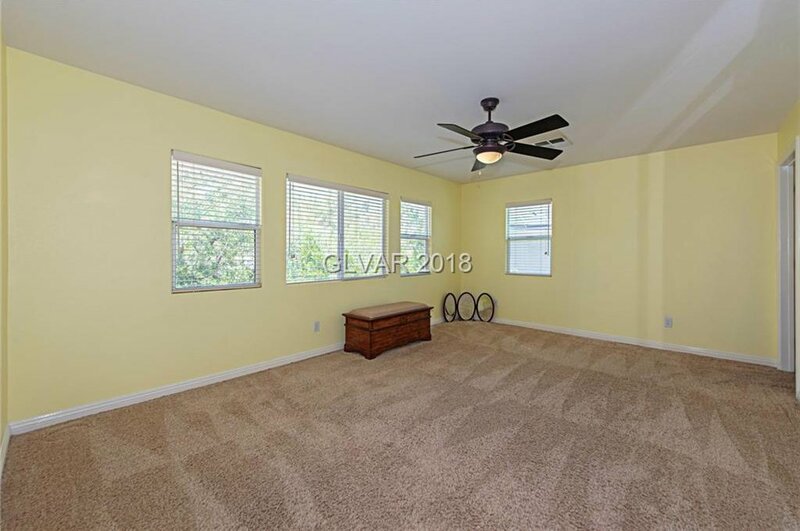 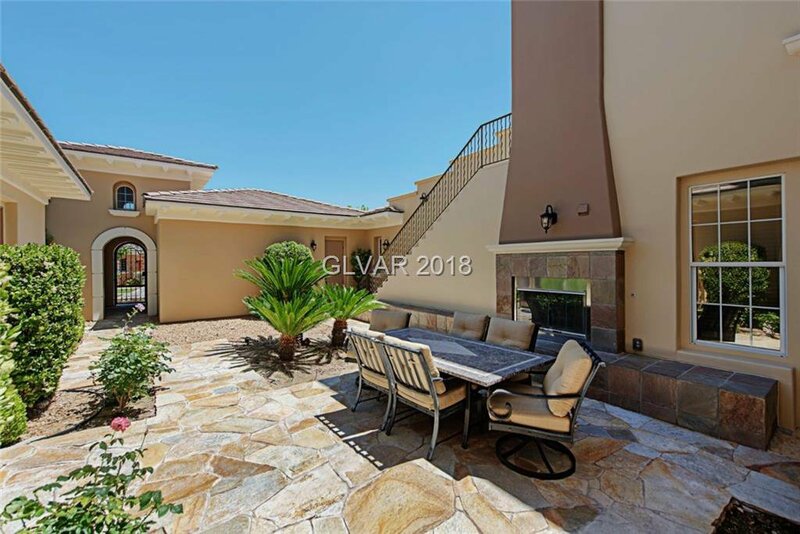 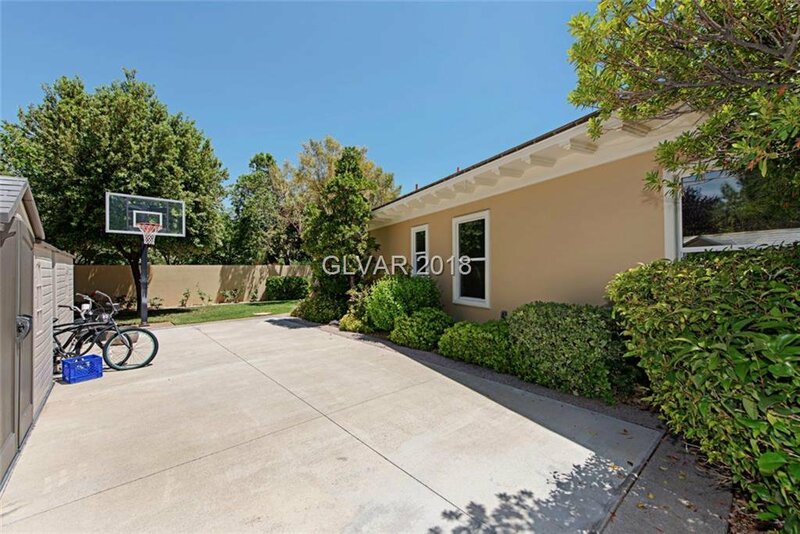 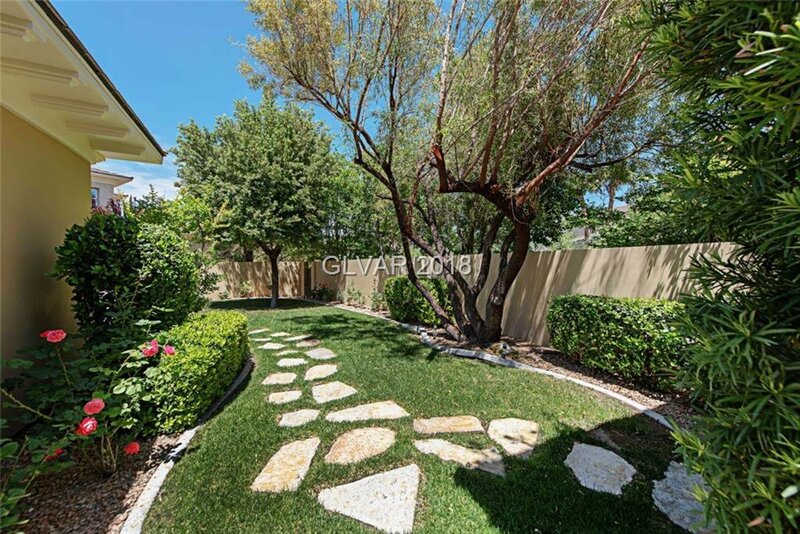 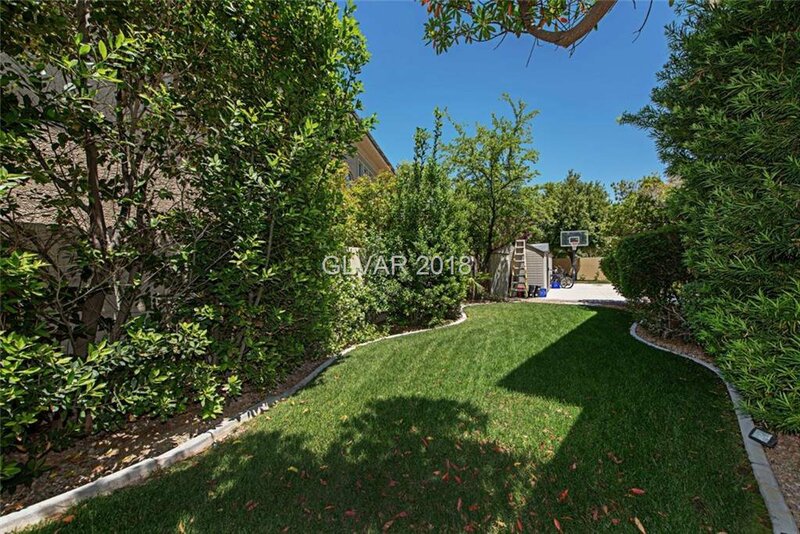 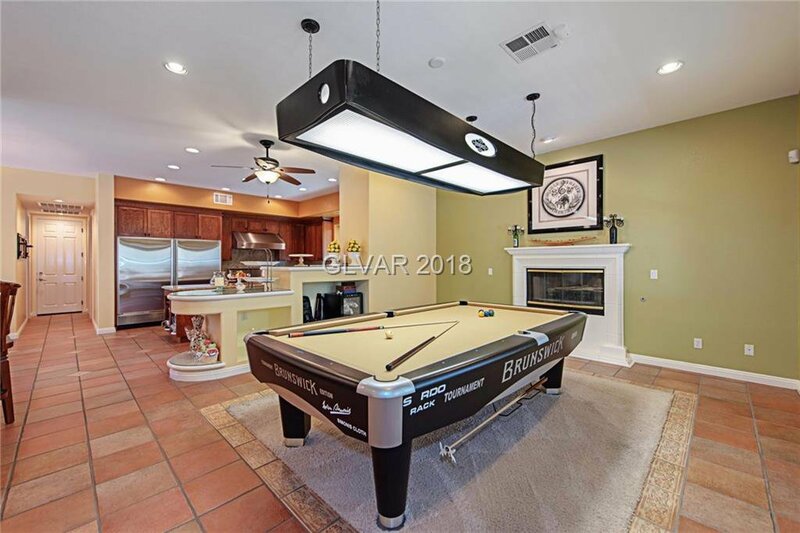 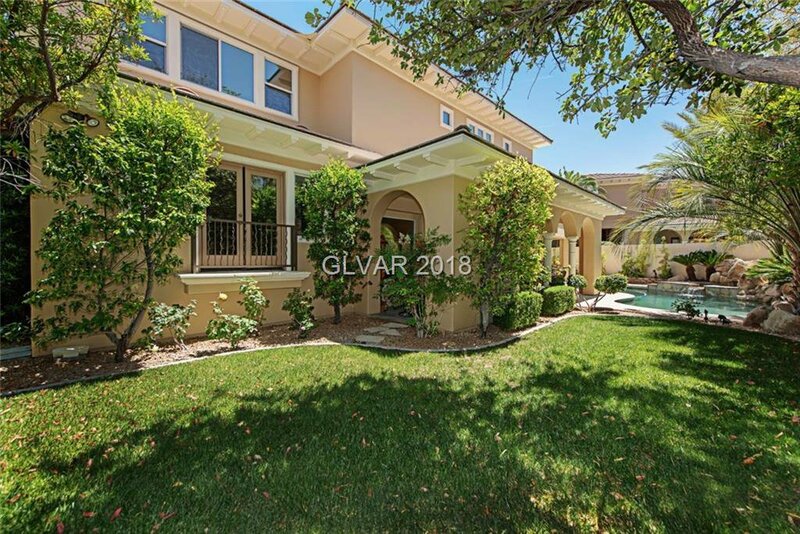 Private wrap-around yard w/ lagoon pool, lawn, & sport court. 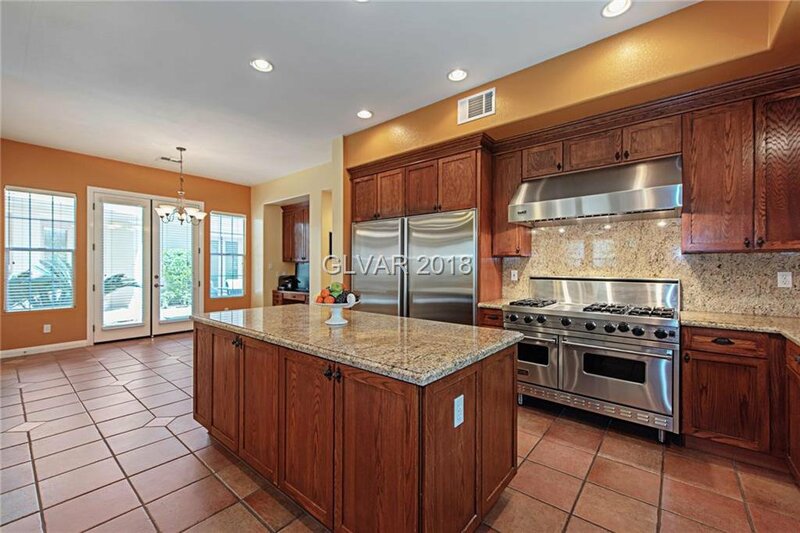 Kitchen w/granite, stainless steel Sub Zero fridge, Viking Pro ovens, range, & hood, 2 Kenmore Elite dishwashers. 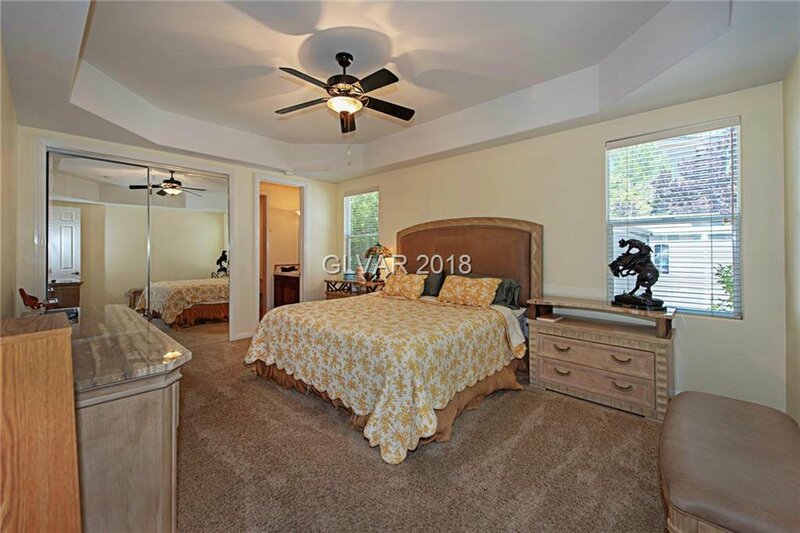 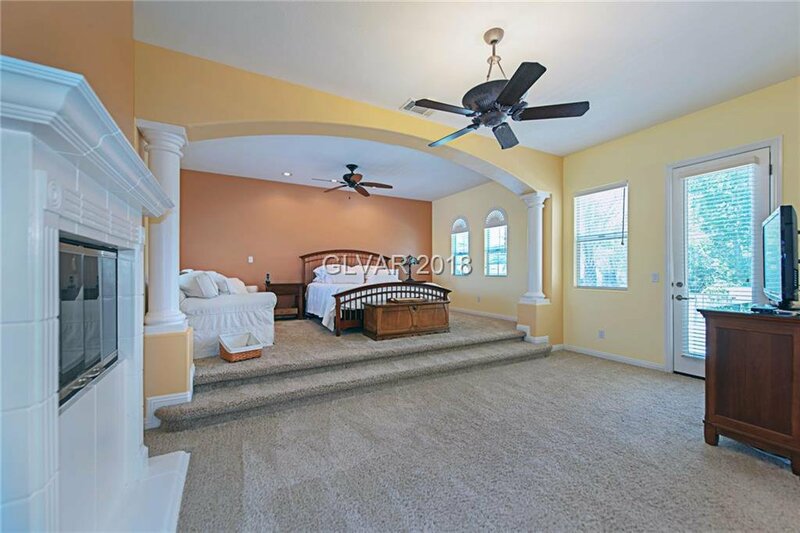 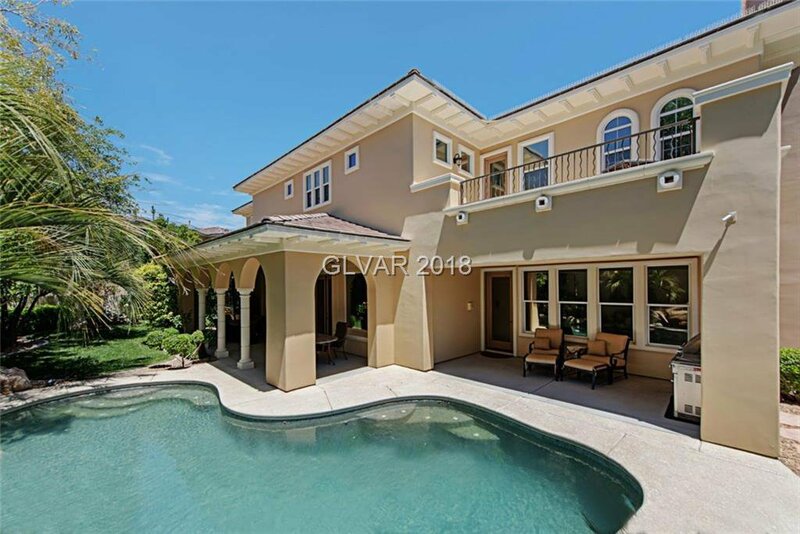 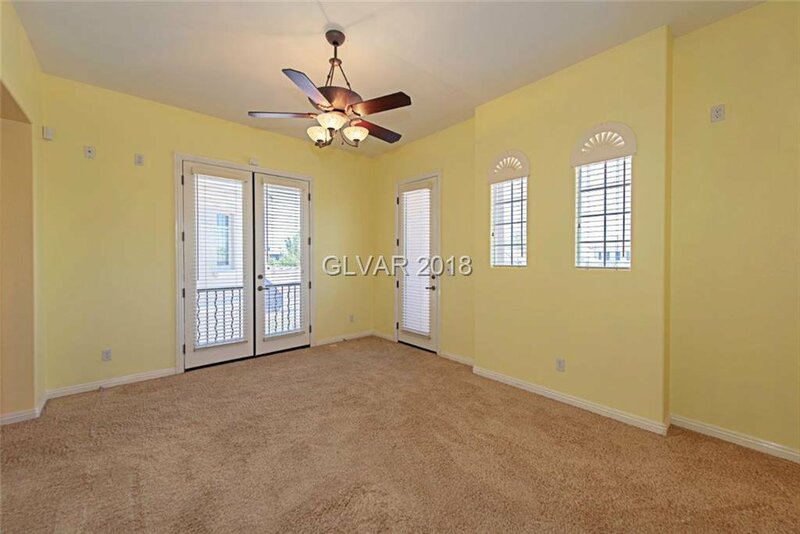 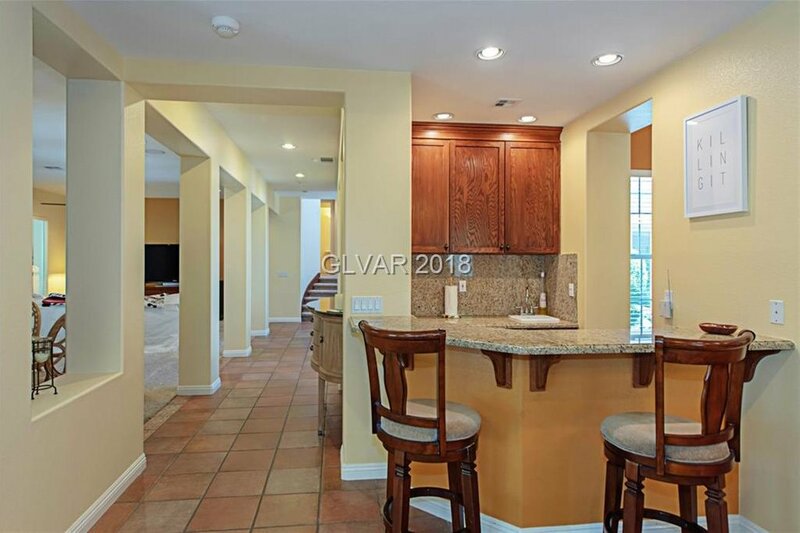 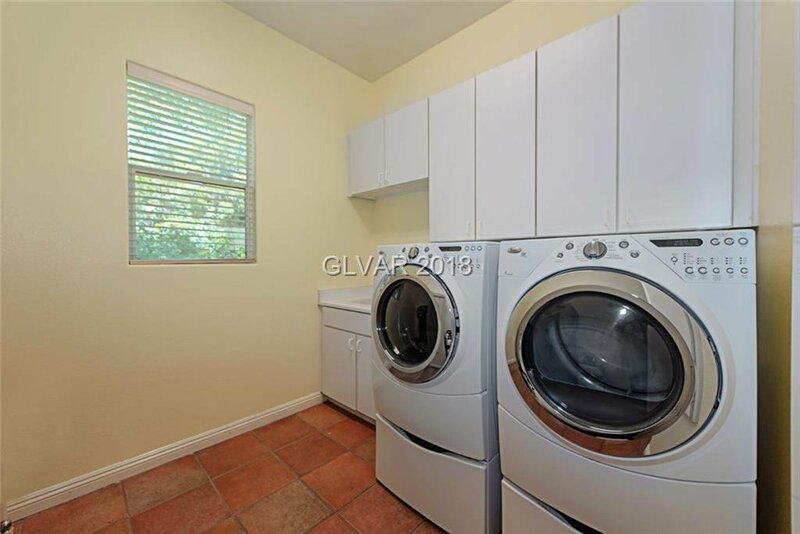 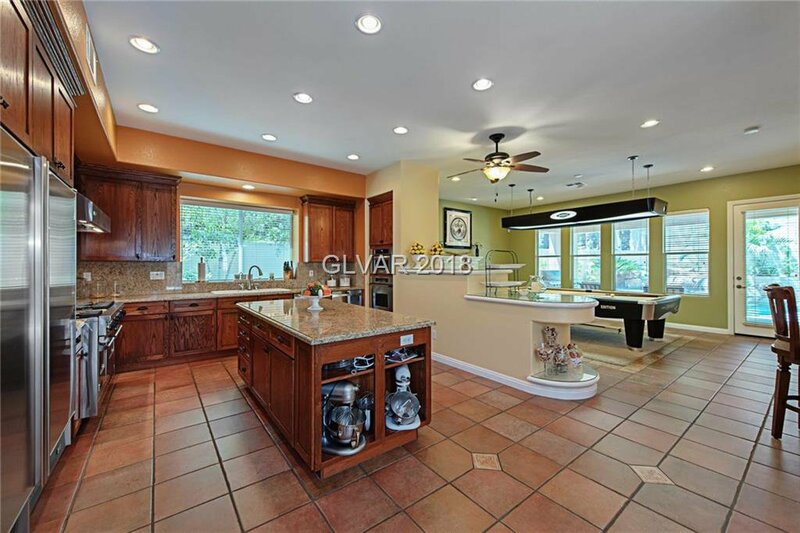 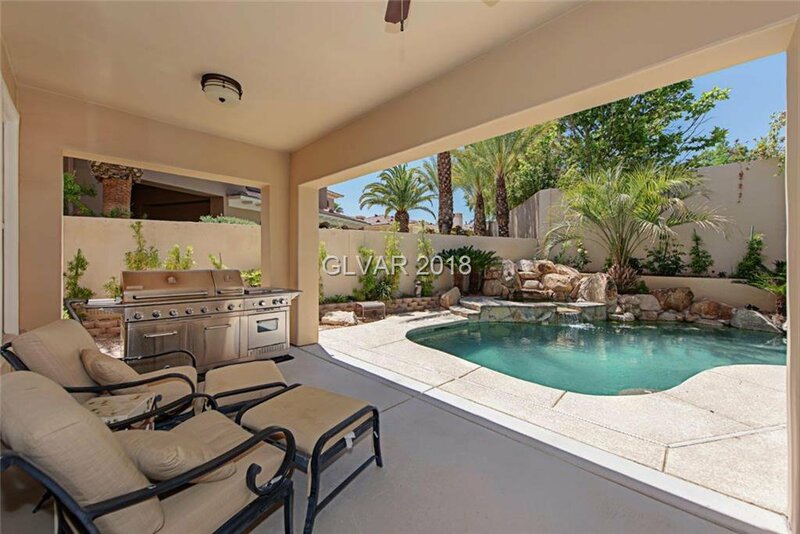 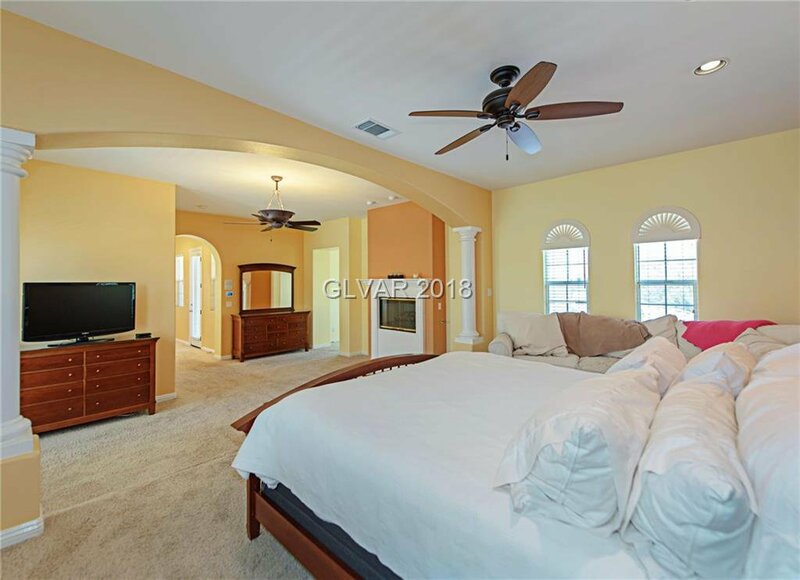 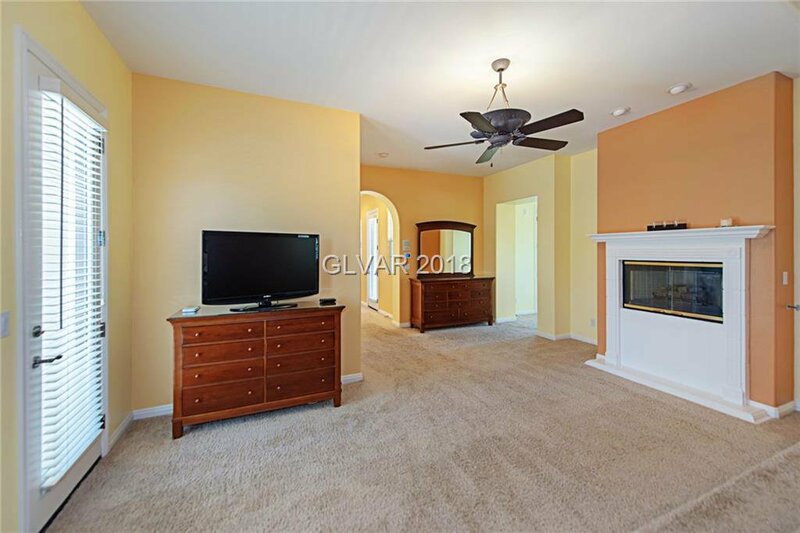 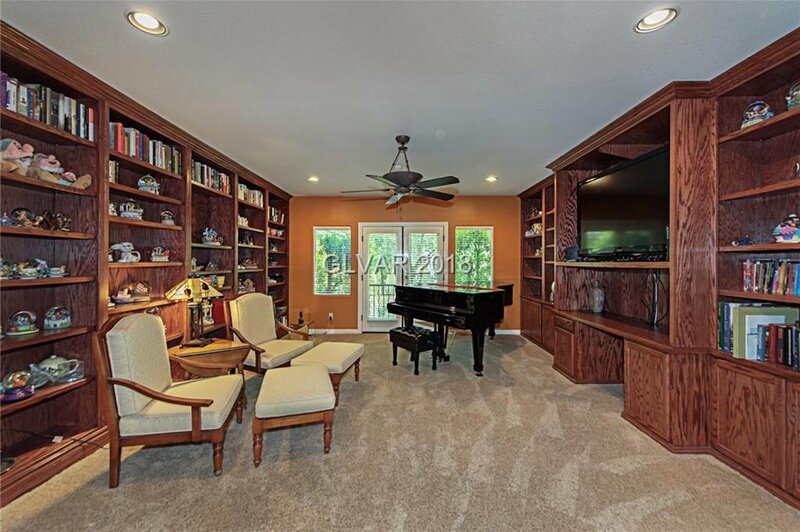 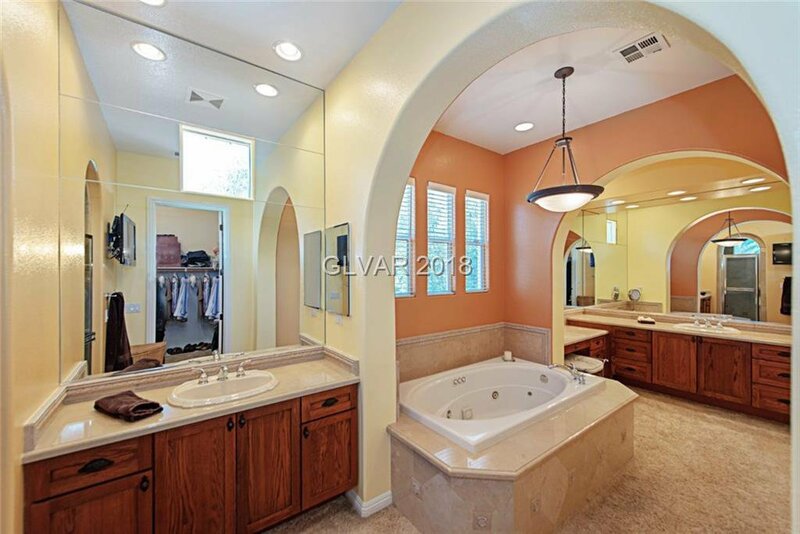 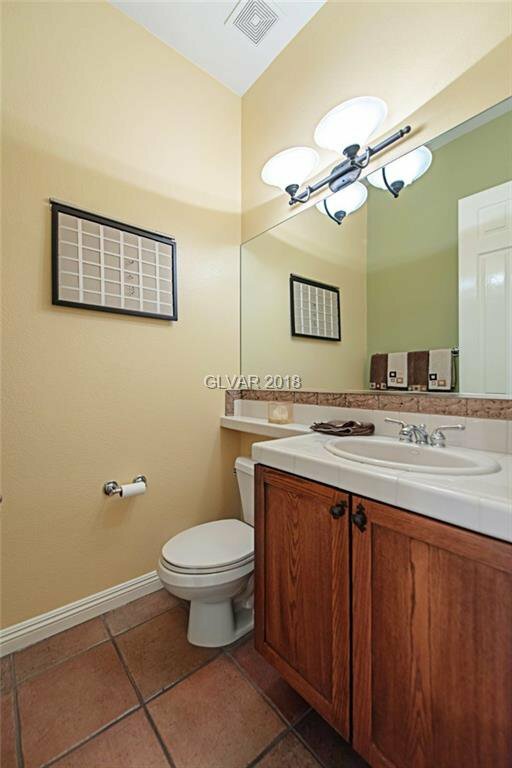 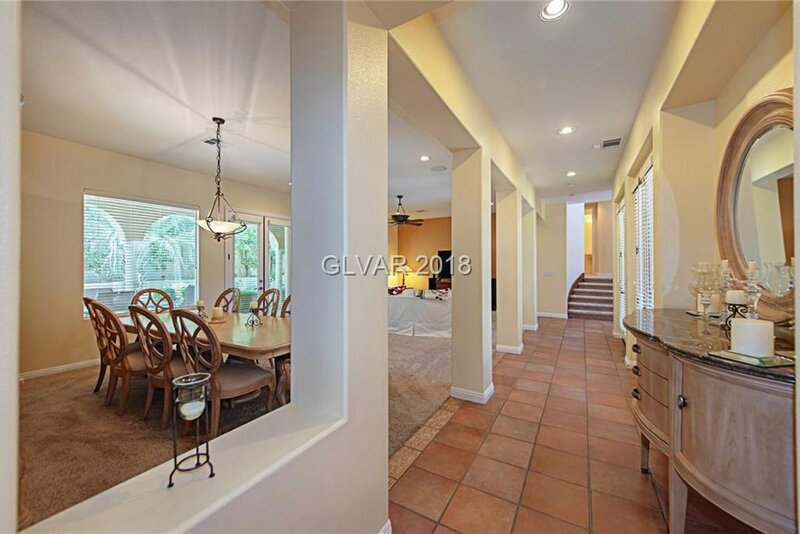 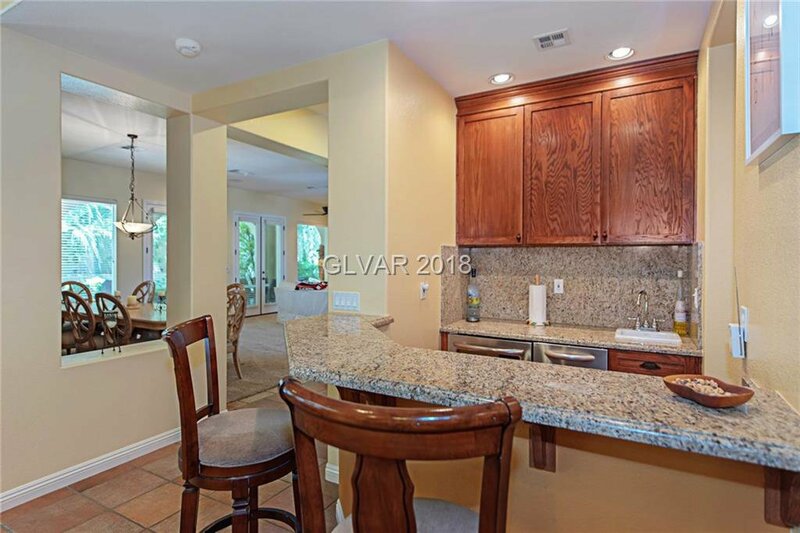 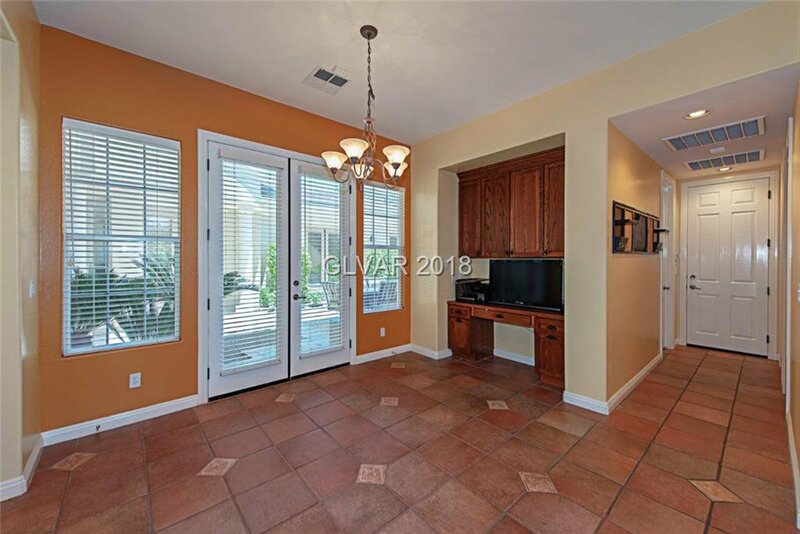 Master w/raised bed area, 2 balconies, access via courtyard, marble vanities, hers&his closets, Jacuzzi tub. 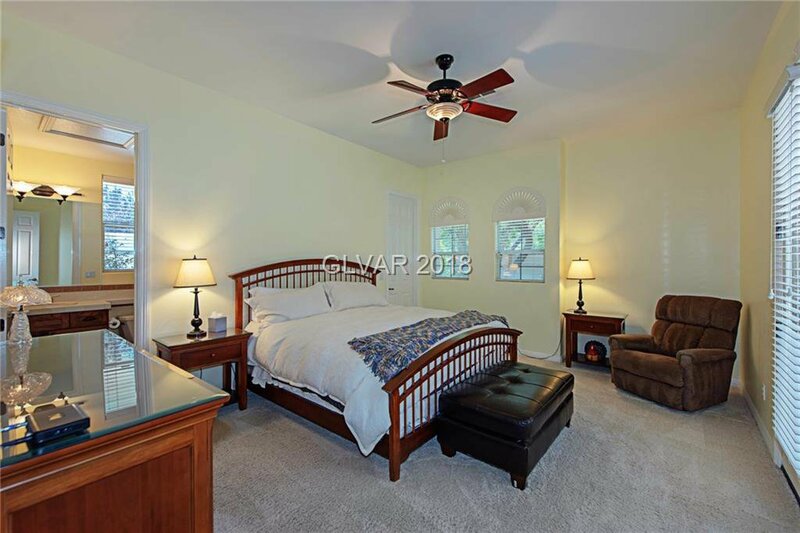 3 more bedrooms en suite. 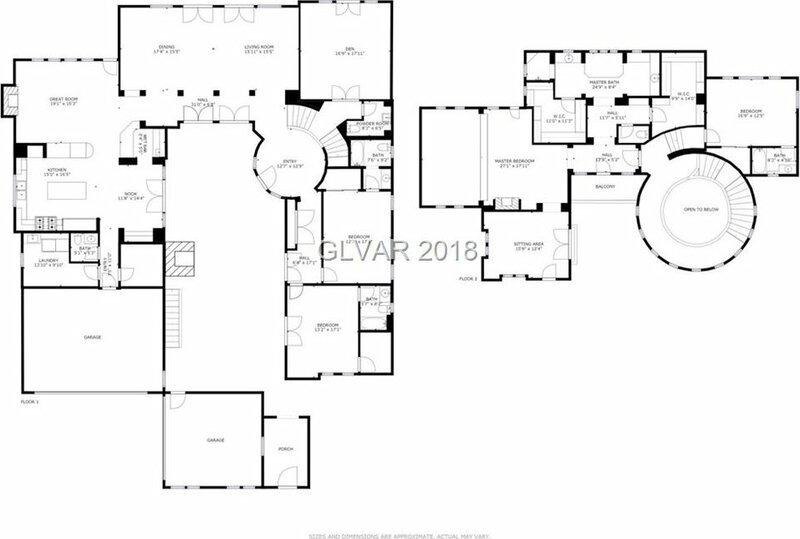 NuTone intercom.